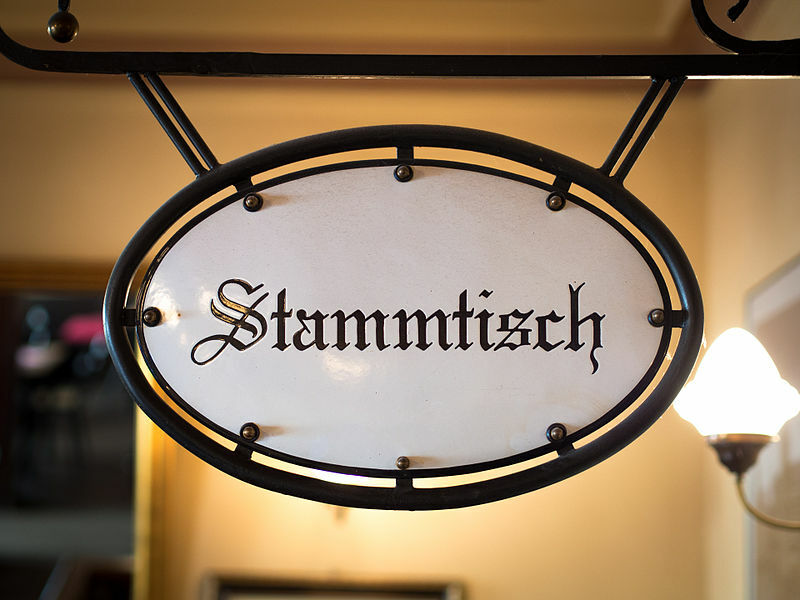 Stammtisch Frankfurt Sept. 30th – The Yale Club of Germany e.V. Time to meet at the Westbar for our last-Friday-of-the-month drink and conversation. Hope to see you there!